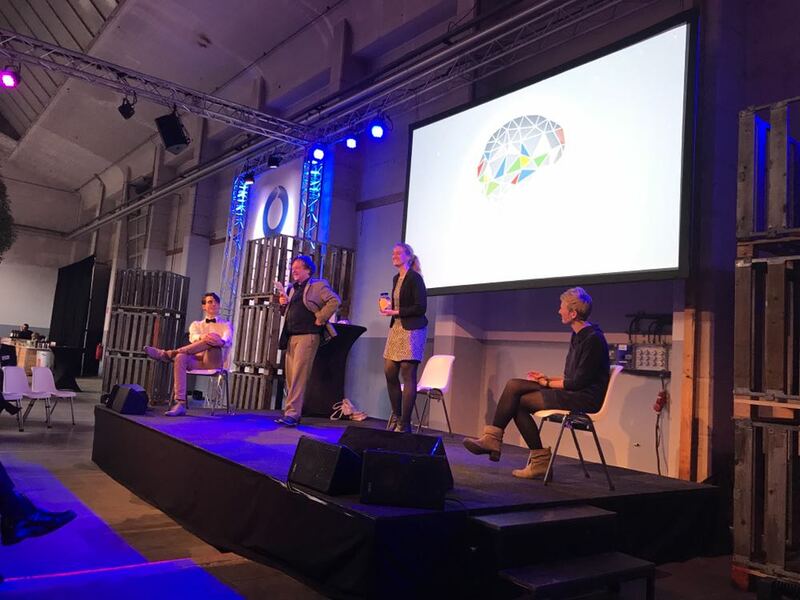 "The future of waste – de kracht van kringlopen"
REFRESH researcher Lisanne van Geffen won The Science Battle against other researchers on the event: The Future of Waste – de kracht van kringlopen, 12th of October 2017 in Arnhem, The Netherlands. Who of the researchers can best explain their research? Lisanne presented the latest REFRESH insights on household food waste and held a Q-A with the audience. Afterwards, the audience decided that Lisanne was the best in explaining her research to the public, therefore she won the Science Battle prize!